Abdominoplasty (tummy tuck) is a procedure in which excessive skin and fat are removed from the middle or lower part of the abdomen in order to improve abdominal contour. The skin is separated from the muscles of the abdomen and any weakness in the muscles is repaired/tightened, the umbilicus (belly button) is repositioned, and the skin pulled tight. 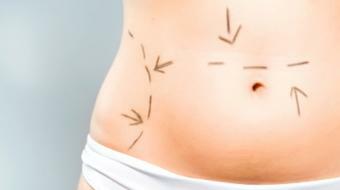 Distended skin and excess fat is removed with an incision that typically runs hip-to-hip, sitting low in the bikini line. 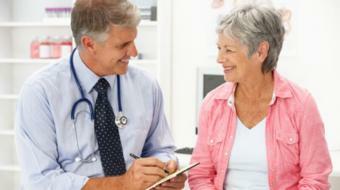 Are you a health practitioner that works at Dr Kennith A. Smith? Sign up with Health Choices First.